How early can I see an orthodontist? Leisha grew up in the Goulburn Valley with her sister and brother. 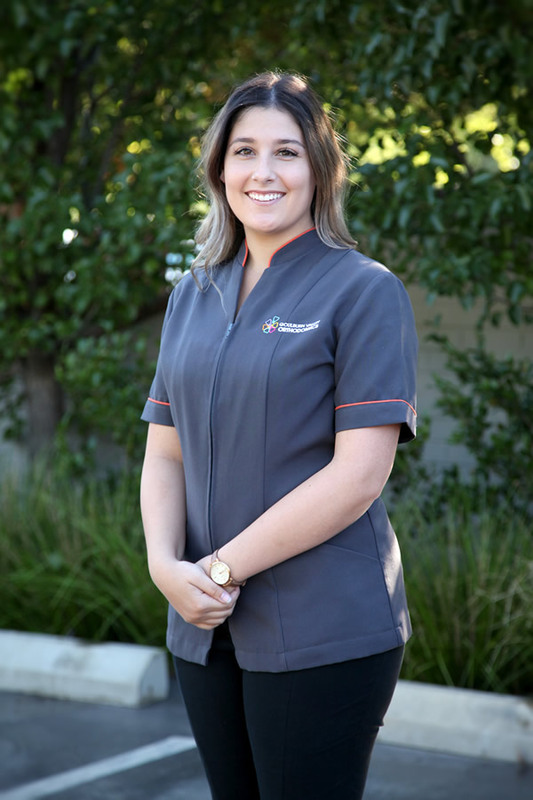 After attending Shepparton High School, Leisha completed her Diploma of Oral Health Therapy (Dental Hygiene) at the University of Melbourne where she was awarded Best Clinical Skill with emphasis towards Patient Management award in her final year. 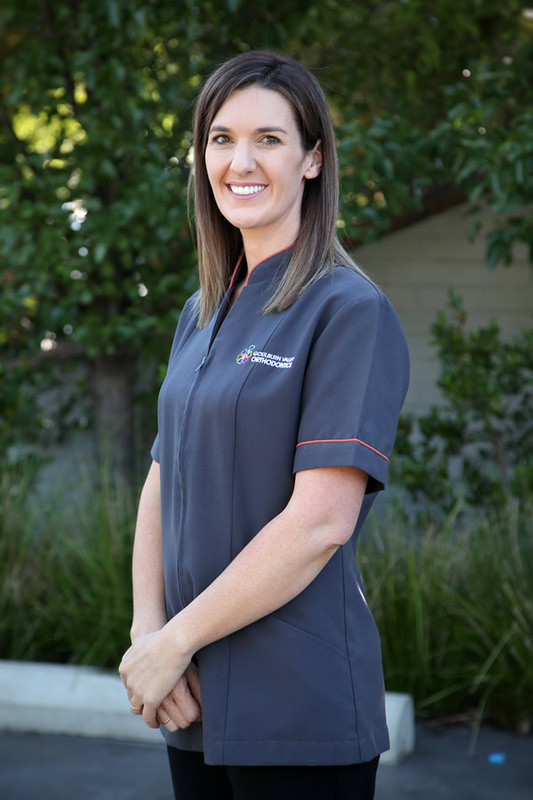 Leisha has ten years experience in the dental field; working as a dental assistant locally before starting her career as a dental hygienist in regional Victoria. She has been an active member of the Dental Hygienists' Association of Victoria. Leisha and her husband Malcolm are raising their two young boys in the Goulburn Valley. She is enjoying the challenge of part-time work and motherhood and scrapbooks in her spare time. Kate was born and bred in Bendigo with her three brothers. After graduating from the local secondary college, Katie completed her Diploma in Oral Health Therapy (Dental Therapy) at The University of Melbourne and was awarded the Highest Aggregate Dental Therapy award and Best Achievement in Oral Health Promotion prize. Katie then travelled west to Perth to complete further training in Dental Hygiene at Curtin University. Katie has had several years of experience in providing orthodontic hygiene care to our local area. Katie married Linc Sullivan and they have built their home in Nagambie; raising their gorgeous young children, Ruby and Max. Renee grew up in Strathmerton with her two sisters. Her passion for dentistry began in secondary college when she completed work experience as a dental assistant. 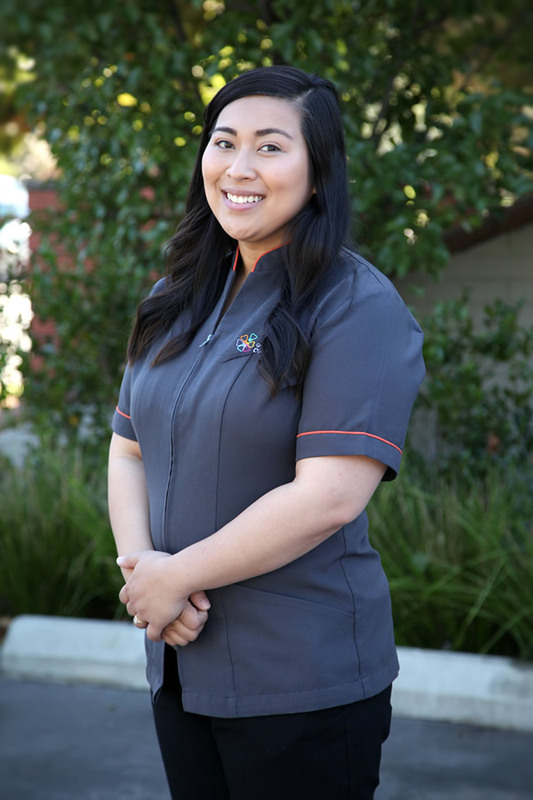 After completing her secondary education she went on to pursue her career as a dental assistant in Shepparton where she worked for several years. 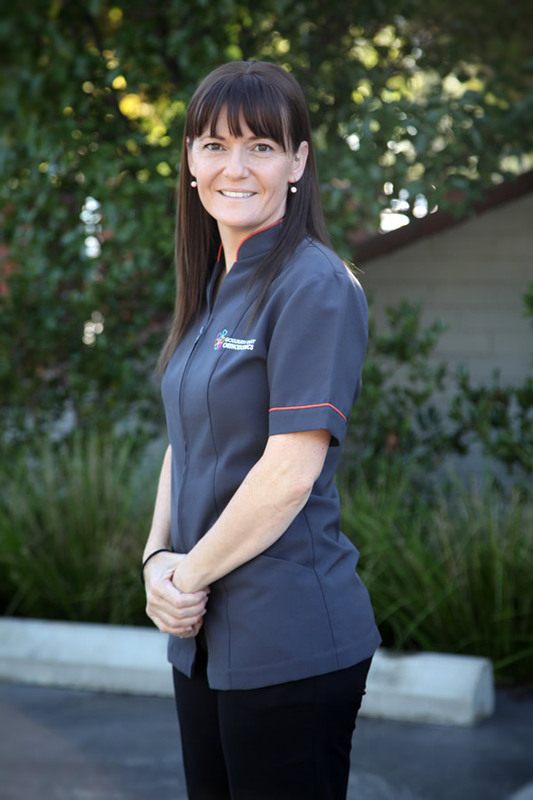 In 2009, Renee completed a Bachelor Oral Health Therapy at La Trobe University in Bendigo. She returned to Shepparton providing oral health care to the local area. Renee and her husband Brad are raising their three daughters Lola, Ruby and Violet on a dairy farm in the Goulburn Valley. Renee enjoys spending time with her family and friends as well as water-skiing and camping. Erika was born in the Philippines where she spent most of her childhood before the family migrated to Australia. During her gap year, Erika worked at a dental practice in Melbourne where she found inspiration to pursue a career in Oral Health. Erika found interest in Orthodontics during her time at university where she had Dr. Rob Mayne as a lecturer. As a student, Erika spent some of her university holidays in Nepal and the Northern Territory to reach out to areas with great oral health needs. Upon finishing Oral Health, Erika was among the few selected to participate in the inaugural year of the Oral Health Therapist Graduate Year Program where she spent time providing oral health services in rural and remote areas of Victoria. After relocating around Victoria for work and studies for the last few years, Erika is happy to say that she is calling Shepparton home again, for good this time. Outside of work, Erika is involved in youth ministry both locally and in Melbourne. Erika likes to follow the NBA and wants to travel the world with her husband Alan one day. Tanesha was born and raised in Shepparton, growing up with 3 older brothers. During secondary college, she developed an interest in Dentistry. After completing work experience in the area, Tanesha decided that she would pursue her dream and train to become an Oral Health Therapist. Straight after high school, Tanesha began studying at La Trobe University (Bendigo) where she completed various placements including a two week trip to Nepal. Tanesha graduated as an Oral Health Therapist in July 2016 and has been loving working in the industry ever since. In her spare time, Tanesha loves to catch up with friends and family and enjoy spending time outdoors. Choose our specialist orthodontists to expertly care for your individual smile.